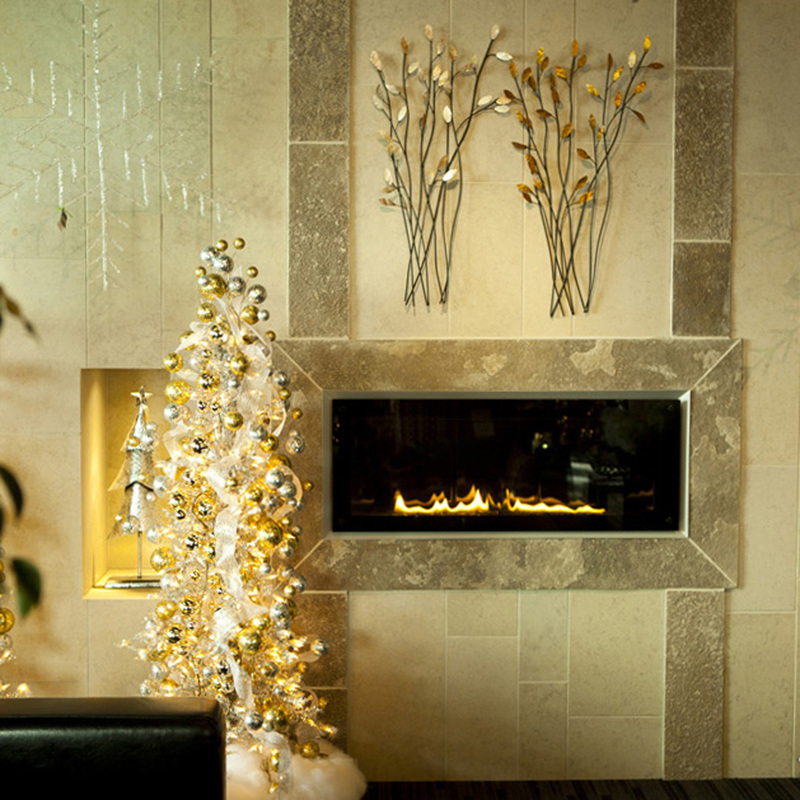 The thought of snuggling in front of a warm crackling fire is inviting. 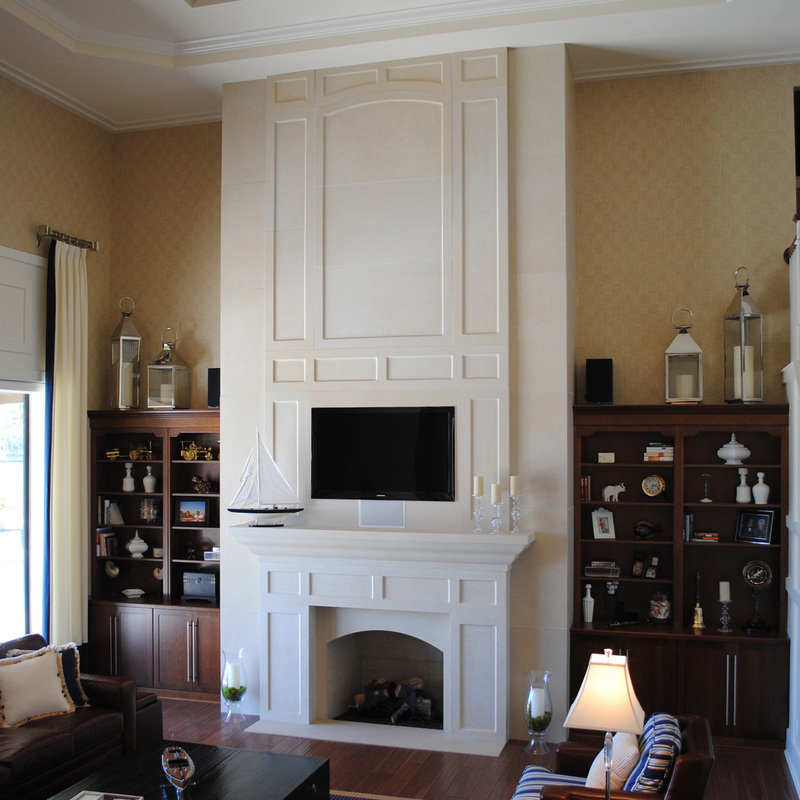 Fireplace surrounds, hearths, mantels, panels, and profiled pieces can be fabricated from our limestone. 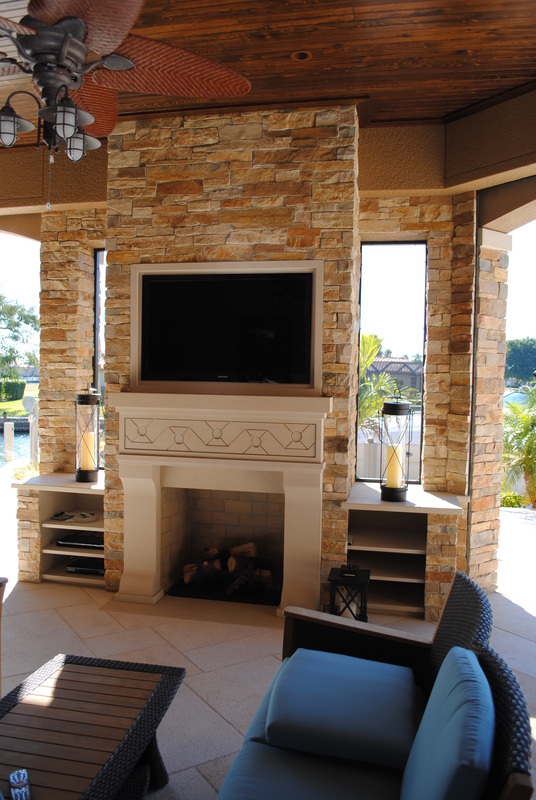 Valders natural stone products are commonly used to accent full or thin veneer, wood, brick, or most any other building material you select for your unique fireplace design. Material is fabricated to order. 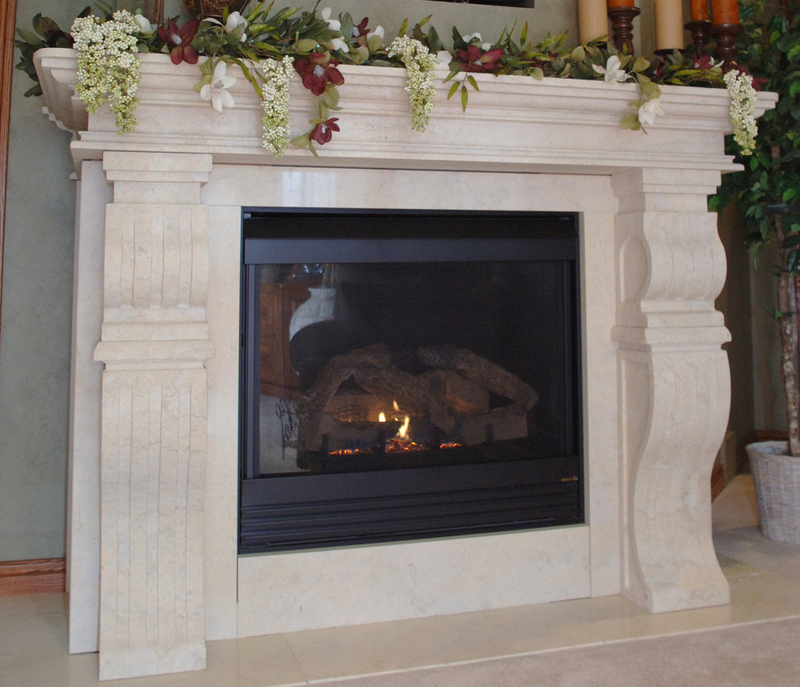 Opportunities in our business move fast, and Eden Valders Stone helps me move fast.